File photo of Maryam Nawaz Sharif. The joint investigation team has confirmed in its report that Prime Minister’s daughter Maryam Nawaz Sharif is the actual beneficial owner of Nescol and Nielsen enterprises. 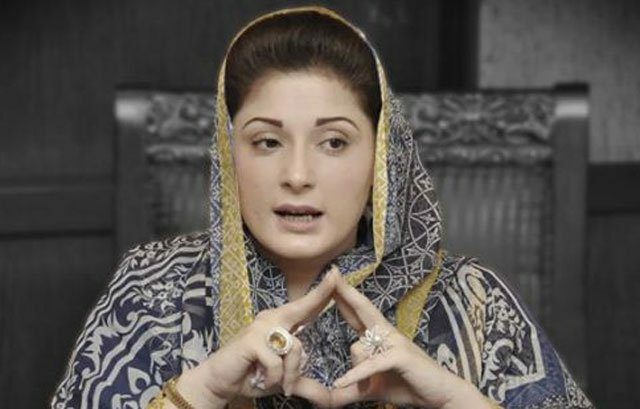 Ms. Maryam had earlier refuted all such claims and said she was only a trustee of the companies. What this means is that Maryam Nawaz is now one of the main accused in the Panama case. She was previously thought to have gone scot free in the decision of the supreme court when they announced formation of the JIT. However, the investigation of the JIT now proves that Maryam Nawaz Sharif lied in her statement and she actually is the beneficial owner of both Nescol and Nielson. According to JIT the Sharif family presented forged documents which have been proven fake by the British authorities. Ms. Maryam in her interview in 2012 in Sana Bucha’s program had categorically stated that she did not even have home in Pakistan let alone in company abroad.